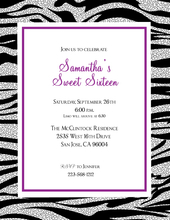 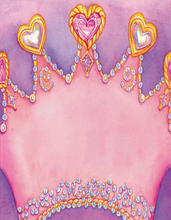 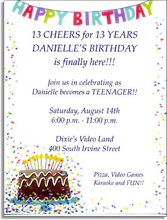 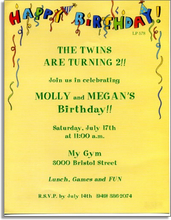 Enjoy browsing our wonderful selection of CHILDREN'S BIRTHDAY INVITATION PAPER for GIRLS. 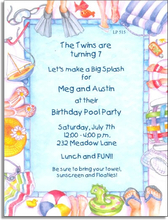 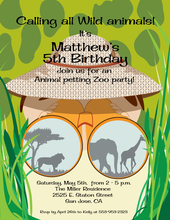 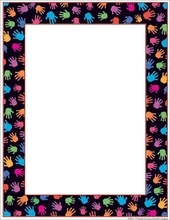 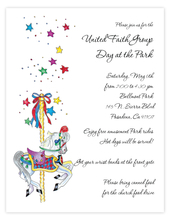 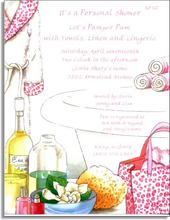 Our INVITATION PAPER is very easy to imprint on your inkjet/laser printer or we can print the text for you. 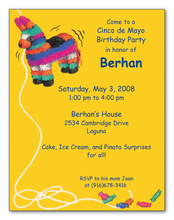 Coordinating envelopes are sold separately and shown with each paper style.